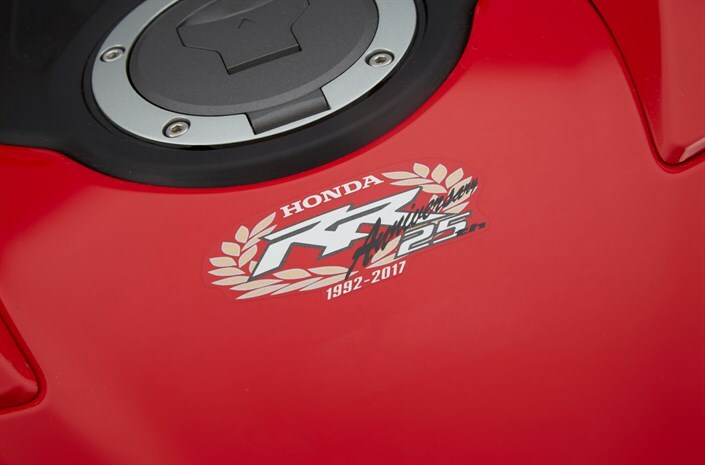 Honda is launching a Safety Recall on all model year 2017 CBR1000RR / CBR1000RR ABS / CBR1000RR SP (not CBR1000RR SP2) motorcycles to replace the fuel cap assembly. 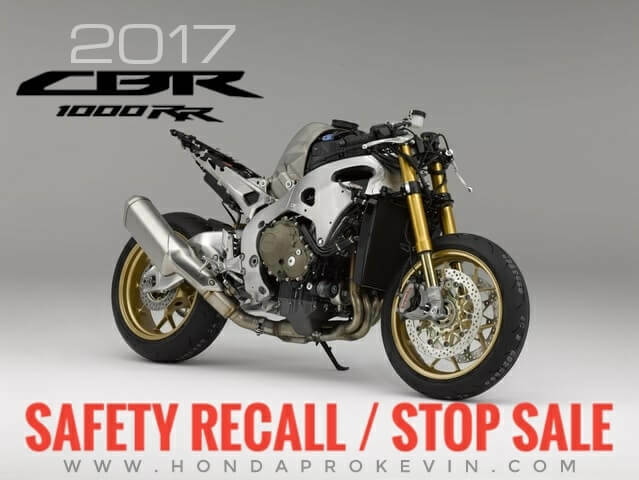 The CBR1000RR was completely revamped from top to bottom for 2017 and now Honda has released a Recall / Stop Sale on the bike. What is a stop sale? 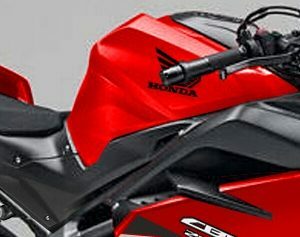 Dealers are required to not sell said motorcycle when a ‘stop sale’ is announced. 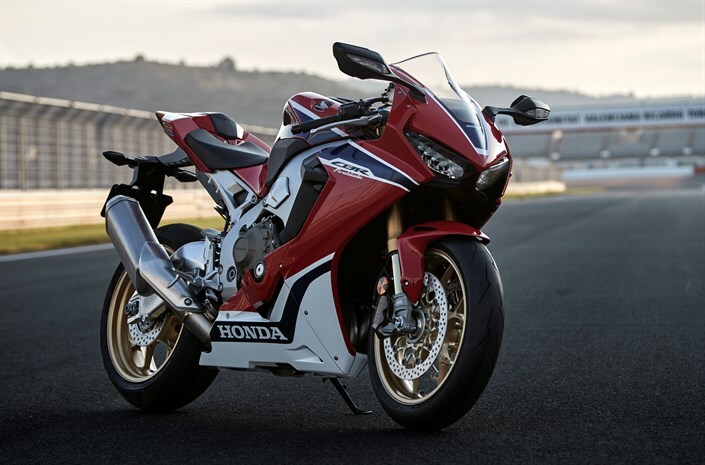 So if you were to walk into a dealer today and say “I want to buy a 2017 CBR1000RR” the dealer would have to refuse the sale. Safety Consequence: If the fuel cap seal swells, a gap may occur between the fuel tank cap seal and the fuel filler neck. The gap may allow water to enter the fuel tank from the outside. If water enters the fuel tank, it may cause engine stalling. An engine stall could result in the loss of power and may increase the risk of a crash. Want to check your VIN #? Honda has a special section of their website set aside for recall information that you can go to by Clicking Here. Give it a little time before you run your VIN though as it may not be updated with the latest information at the time of posting this on October 31, 2017. Honda will be releasing another update to dealer which includes the affected VIN ranges, repair procedure, parts information etc. Once that information is released I will be posting an update. When will the replacement parts be available? TBA. Honda will automatically be shipping parts to repair units in the near future. How will owners find out about this recall? American Honda intends to mail customer letters as early as possible, subject to regulatory agency approval.